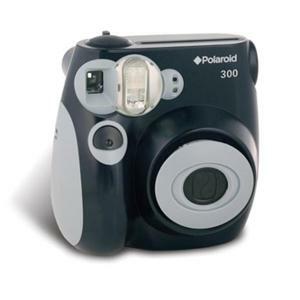 Popular in the late 1970s, Polaroid brought out an instant print camera that was essential party equipment. James Bond gets to use one in Goldeneye. Although technology has certainly moved apace, as this features an impressive +1,000 zoom lens. Incredible. It actually looks like a monocular, which is a refracting telescope which magnifies images in the same fashion as binoculars, but in two dimensions. It may also be based upon a Rangefinder, which would provide similar results. Unfortunately there are no cameras of similar power on the market nearly two decades later, but we live in hope.